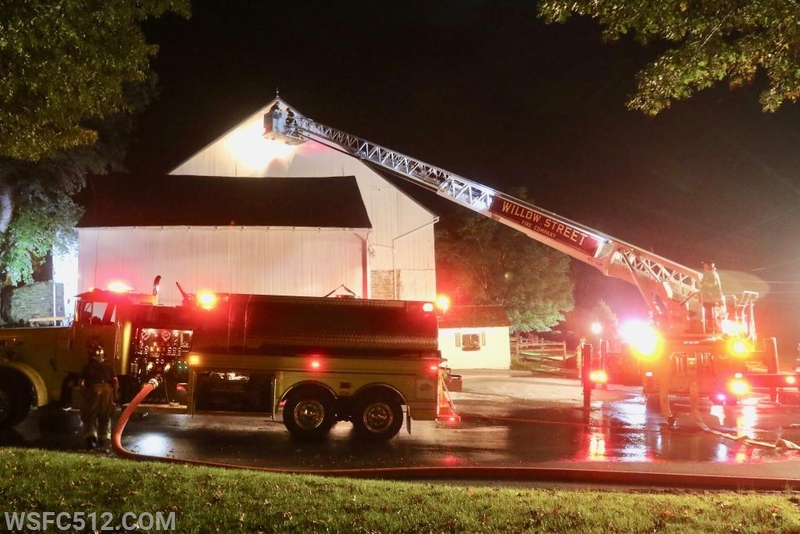 Just after 2100 the company was alerted to assist Station 59 ( Refton) on a reported barn fire on Smithville Rd in Strasburg Twp. Chief 59 ( Hicks) arrived to find smoke showing and a working fire inside the barn. Tower 50 arrived and backed in the driveway to set up for aerial operations if need be. Engine 502 arrived the same time as the Tower and took the driveway. 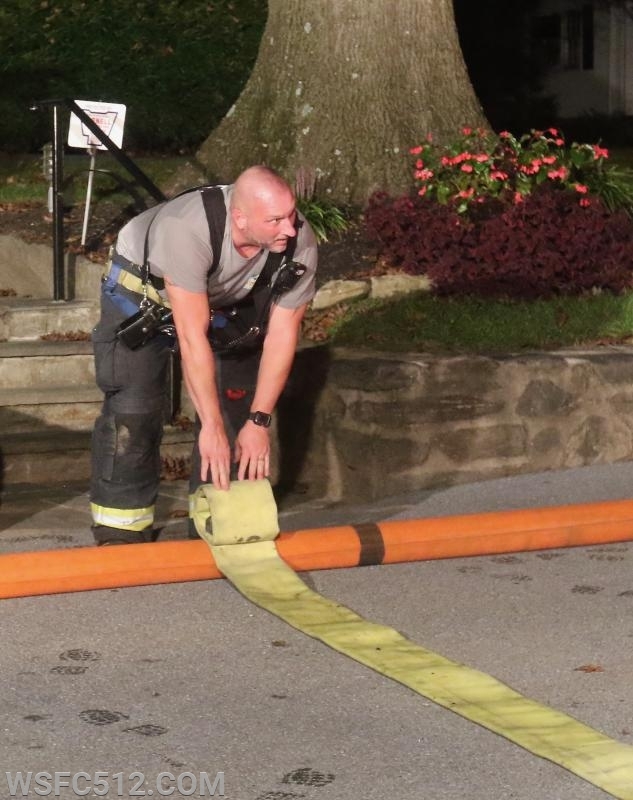 Engine 2 laid back the driveway and set up to supply the units from 59. 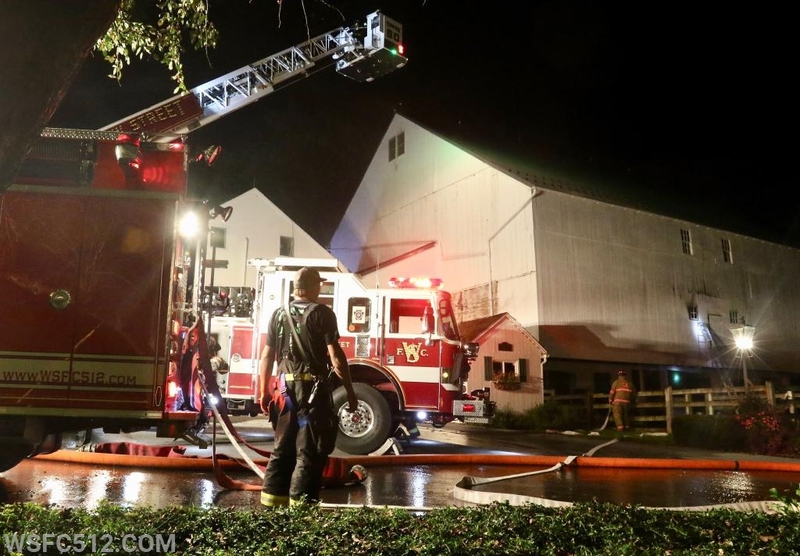 Crews from Engine 502 and the Tower made entry into the barn on the 2nd floor with a line . 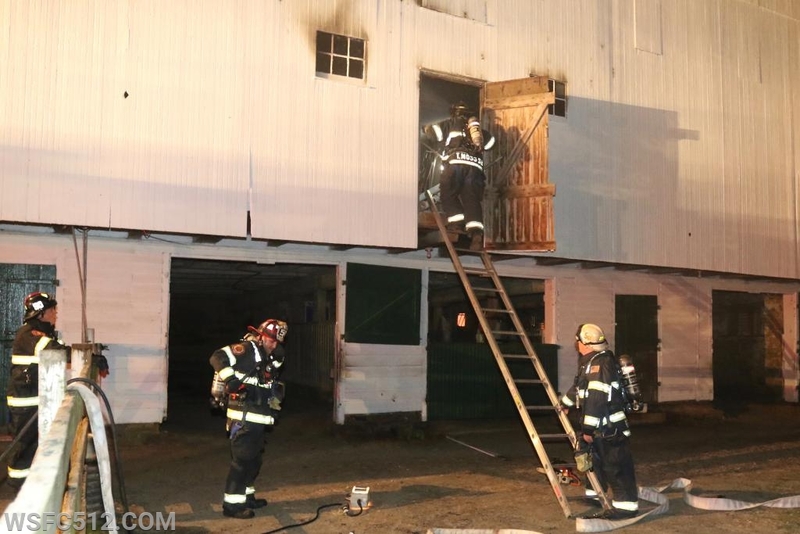 Crews found minor extension inside the barn on the 2nd floor and started opening up for companies operating. 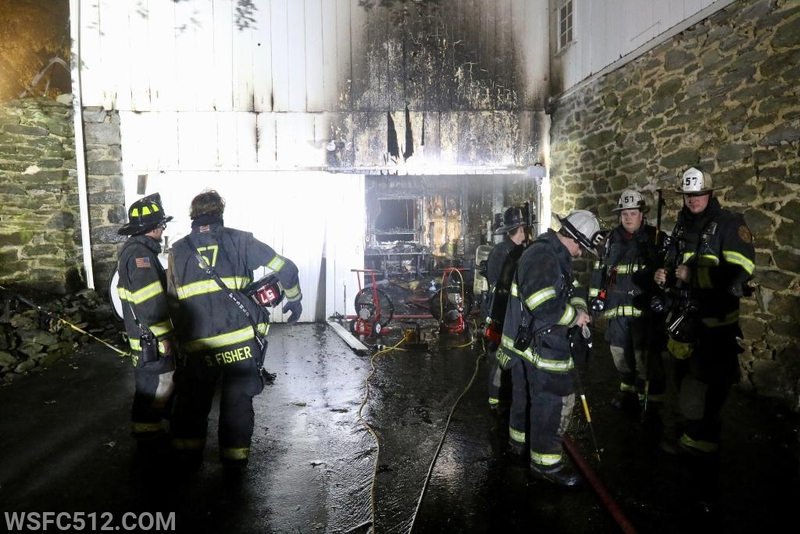 Rescue 50 also made the response and assisted the interior crews with mop up and checking for extension inside the barn. 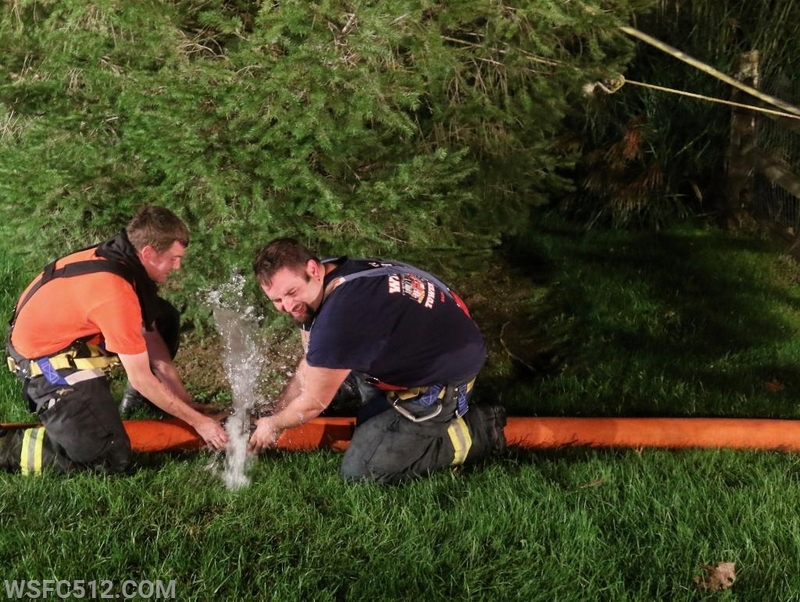 Units operated about 2 hours until being released by Chief 59.